Several martial arts use forms, or sequences of blocks, kicks, and strikes, as a means of practicing offensive and defensive techniques. 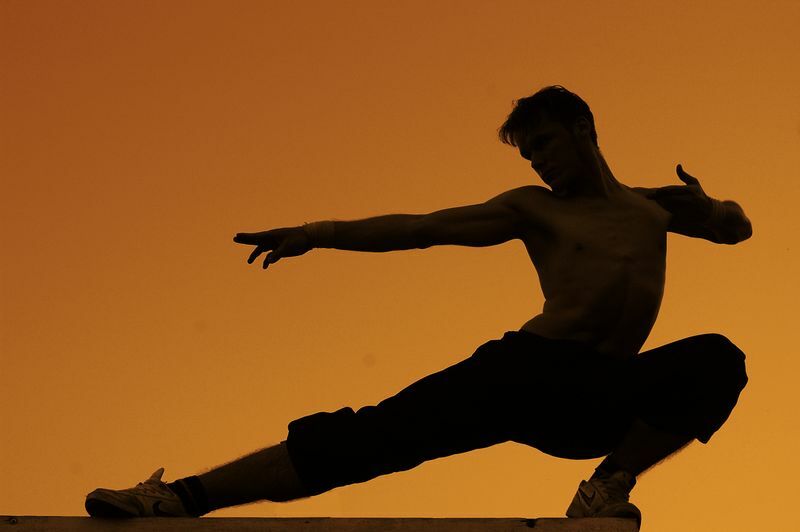 Strong stances, powerful blocks, and forceful strikes balance out the calm, calculating flow of most forms. The variety and combinations of movements allow martial arts students to experiment with how their bodies move and respond in different situations. 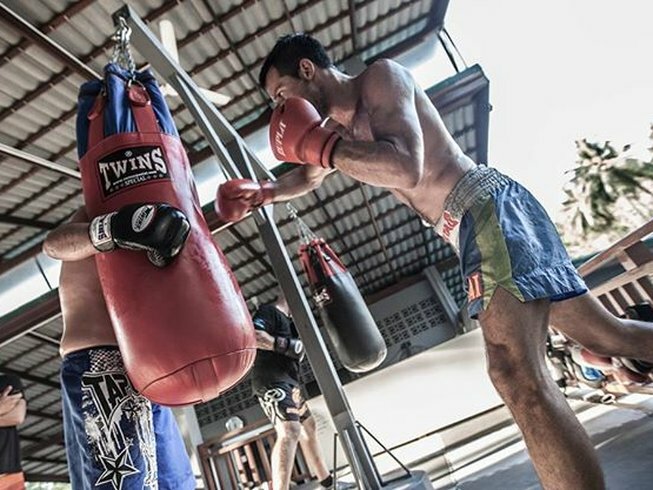 While forms lack the urgency and timing of an actual fight, they harness the power of repetition and refinement that can be practiced without the limitations that can come from working with a partner. Unfortunately, many students do not see the value in practicing their forms. They regard forms as merely an item to check off the belt testing requirement list or a fancy pattern to perform at a tournament. They’re missing out not only on the physical discipline that is gained by practicing forms, but also just as important, the mental, emotional, and spiritual discipline that forms offer. If you or your students are struggling with how to enhance forms practice and devote equal time and energy to them as you do other endeavors, consider the practice of forms as moving meditation. 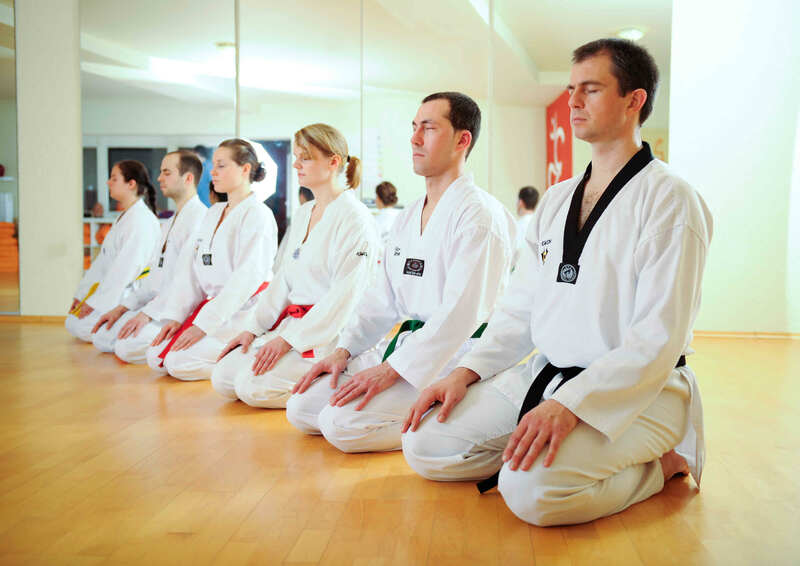 Like traditional meditation, forms are one of the most effective ways in martial arts to maintain focus and control. Mindfully practicing forms can ultimately create a more intentional and skilled martial arts practitioner. Three ways to use forms as a meditative practice are mindful of the benefits they provide: (1) self-defense practice (2) breath and body control and (3) a deeper meaning leading to mental, spiritual, and emotional discipline. First and foremost, forms are a great way to ingrain self-defense technique into the body to the point that it becomes a subconscious response. My chief instructor often reminds the class to put as much power into our blocks and strikes as if an attacker were in front of us. Since form is a solo practice, we don’t have to worry about hurting a fellow classmate, and we are encouraged to block, punch, strike, and kick with full force. 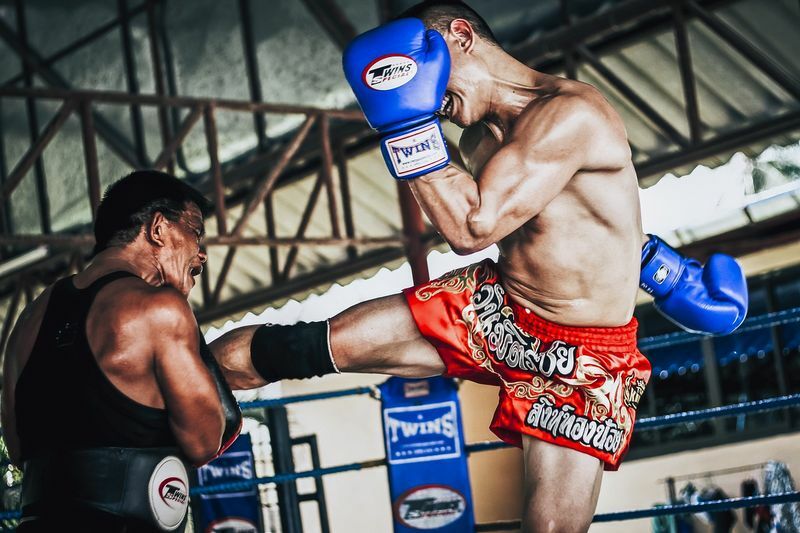 That way, when in a sparring match or real life situation, we can quickly respond without much thought or hesitation since we’ve trained our bodies (and subconscious mind) to move with full speed and power. In the book Anatomy of Hatha Yoga, author H. David Coulter states: “Breathing usually operates at the edge of our awareness, but will and volition are always at our disposal.” The ancient practice of yoga considers the breath (prana) as the link between the mind and body just as modern medicine recognizes breathing’s affect on the nervous system, posture, heart rate, and other bodily functions. The power of breath is no different in martial arts like Taekwondo. A student shouldn’t just walk through a form like a robot, which results in no variation in timing or any realistic impact behind the movements. There is a natural rhythm to forms that can best be controlled with the breath. We martial artists use our breath to quiet our nerves, steady our movement, and maintain our endurance. Breathing properly keeps us from sloppily slinging our limbs through the air or landing from a kick like a heavy, clumsy sack of potatoes. Inhaling helps us prepare our bodies for a block or strike, almost like winding up a moving toy, and exhaling helps us execute the movement to its fullest potential. As you move through your form, inhale as you prepare, and exhale as you execute. Notice how your focus remains in the present moment as move your body and use your breath. Forms can be used as a spiritual practice and a means of gaining wisdom. According to Drs. Kyu Hyung Lee and Sang H. Kim in their book Complete Taekwondo Poomsae, Taekwondo not only includes self defense and physical discipline, but it also provides a “philosophical understanding of the relationships between you and your opponent, you and your surroundings, your body and mind, your mind and the universe, winning and losing, fear and joy, and ultimately life and death.” The Taeguk, Palgwe, and black belt level Taekwondo patterns and movements are derived from Eastern metaphysics and Korean Buddhist tradition. Karate kata symbolism can be traced to Zen Buddhism, and Chinese and other martial arts forms are also steeped in spirituality. 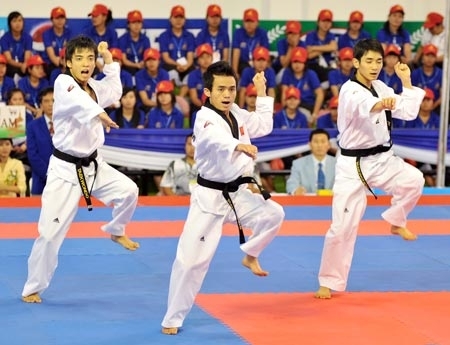 As I learned each taekwondo form from yellow belt to first-degree black belt, I studied the origins of each form and also observed what I was thinking and feeling as I learned them. The lessons I’ve learned from practicing forms include managing change, being present, dealing with ambiguity, staying calm in stressful situations, and displaying humility. These life lessons have been just as profound as my growing mastery of the physical aspects of the forms. Concentrate as you perform your form. Pay attention to your physicality and thought processes. When does it seem easy? When do you lose balance? What happens if you lose your mental focus? When do you feel most powerful? What can this form teach you about discipline, patience, persistence, and mindfulness? 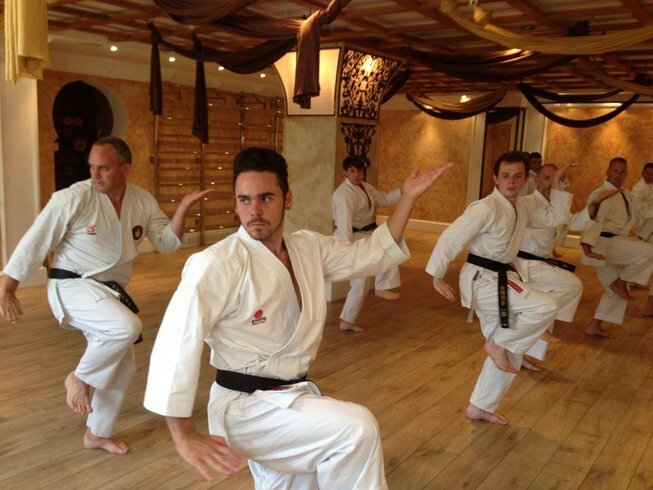 Looking to improve your mindfulness in martial arts? 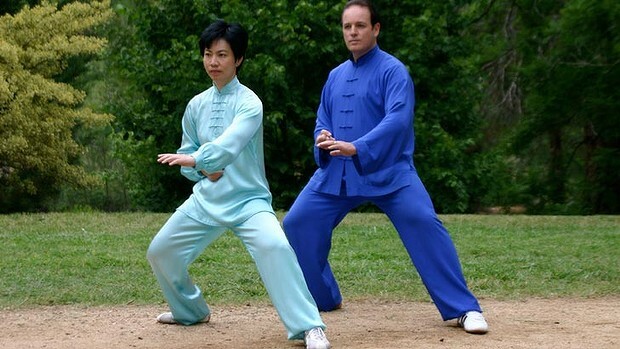 Try a Tai Chi holiday in China! 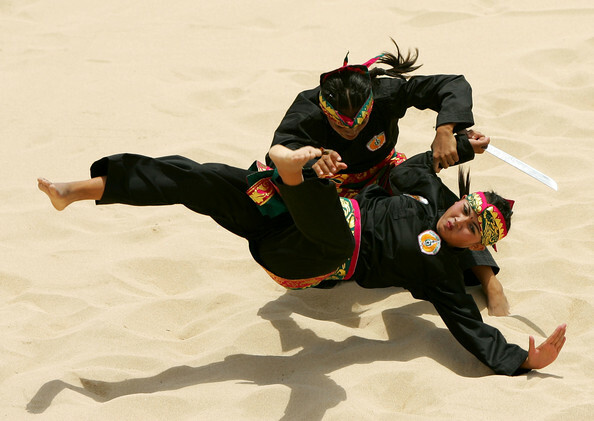 Practicing this ancient martial art has many physical, mental, and spiritual benefits. If you need to stay closer to home, use the tools outlined in this article to help you discipline your body, breath, and mind. Hopefully, you will see not only an improvement in your forms, but also you will notice the calming and centering effect that practicing forms can provide. Looking for more martial arts related tips? We urge you to head on over to Melanie’s Little Black Belt blog! If you’re ready to put your knowledge in Taekwondo or other martial arts in practice, be sure to check out BookMartialArts.com’s vast selection of martial arts training camps. Take your pick & be ready for an adventure of a lifetime! Melanie is the author of Little Black Belt, a blog about life lessons gained through studying Taekwondo. By day she is an organizational and leadership development consultant, and by night she is a dedicated black belt student and assistant instructor.